Something has happend. I'v lived in or around Stockholm all my life. And something bad has happend to the city. 5 years ago or so. The rich got richer, or started showing it of in ... unfun ways. The porer got porer and those without a home moved into the city. The beggars are back on the street. And nowhere is this as obvious as on Stureplan. The Piccadilly circus of Stockholm. "Stureplan" is a song about this. "Is this, is this our town? Is this what we want?" as the chorus goes. Why does no one act? I dont get it. 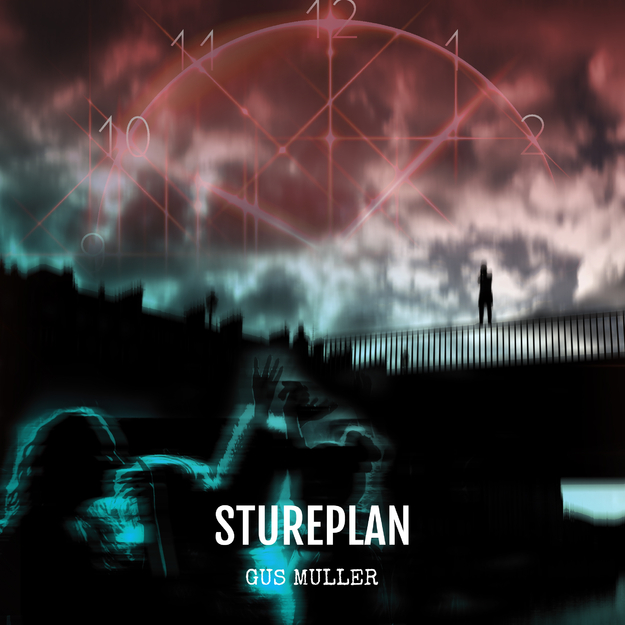 So Stureplan is a traditional protest song. You know as the one's popular at the end of the 60's. I wrote the song back in 2015 but it all still true, unfortunately. And the lyrics is in swedish. First time for me. I tried to translate it but ... it's so closely linked to Stockholm that the translation seemed, odd. I stayed with swedish. So, all my englishspeaking friends, for you the best I can do is a translation of the lyrics. You'll find it under "LYRICS" above. I wrote the music a weekend when I was alone. I went the the studio saturday morning and put a synthdrum beat on. And I went in to the bubble..... working, laying tracks down, re doing it, writing lyrics, I just paused to sleep. And despite being alot of work and long hours it all semed so ... effortless. I came out sunday afternoon with a rought cut to a demo. It sounded quite different to anything I had written so far. When I picked up my girlfriend that sunday I put the thing on in the car and said -"Dont laught!" She did not! I sent the demo to some friends and a vocalist i know said, -"Oh... dysto-punk..." Yeah, maybe. Dysto-punk? Anyway when recording it in oktober and november we found a new deeper, a little less agressive, sound for the song. And also we added a wonderful drum track full of drive, fills and life. It's multi talented drummer Öjje Forsberg apperaing for the first time on a Gus recording. But certainly not the last time. His drums just rolls in loud and clear about 52 seconds into the song. And stays in. Listen to it! It will raise a hair or two on your arms. So crank it up, switch of the lights, close your eyes and put "Stureplan" on! I so hope you'll like it!